1954 Pontiac Photo Picture Classic Cars for sale & Classifieds - Buy Sell Classic Car & Classic Truck Classifieds. 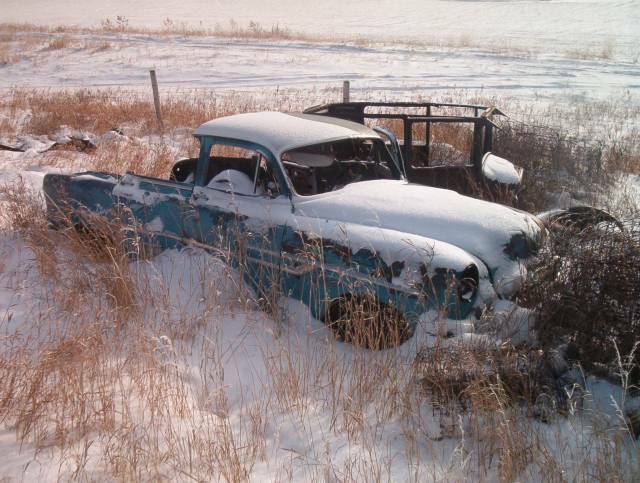 1954 Pontiac 4 door, Truck conversion. What the??? WHat were they trying to do? Make it a half convertible?? OWCH!....what a shame...whats that beside the Poncho?